Welcome to the home of BBJ SimRacing. Here you will find our current products, our ideas and plans for the future, and links for our shop, our racing activities and our demonstration videos. BBJ SimRacing is dedicated to providing quality and value products for use by sim racers and in the wider field of simulations. 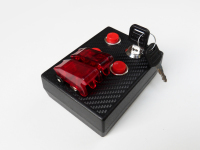 The Key Switch Boxes are now available in our Shop. 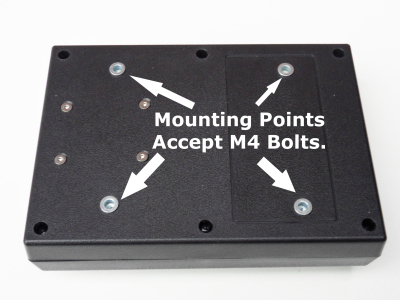 All Boxes across the ranges now have mounting points for hard installations, some Boxes have improved switch logic and some have improved switches. 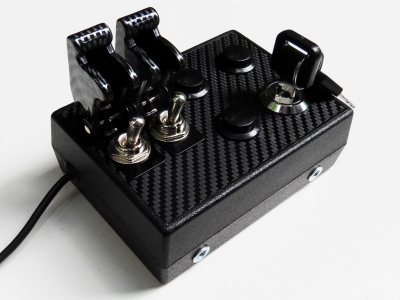 All boxes across the range are now V2.0 specification. Please bear with us as we get all the descriptions and Videos up to date. 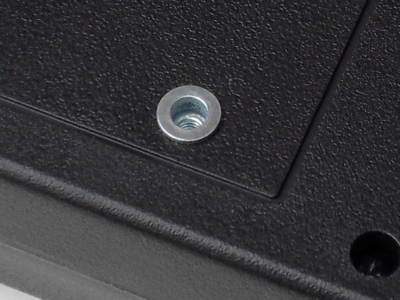 Button Boxes can add realism to your Sim experience and improve your performance. 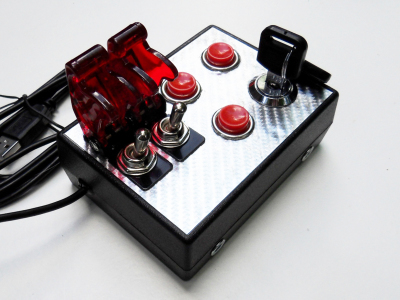 Nobody likes hunting around on a keboard trying to define functions, so by using button boxes you can have your secondary controls permanently mapped to switches clearly labeled and placed close to your primary controls.